We understand the importance of being able to continue to use your software and access your data, even in the event of system failures, data corruption or site disasters. 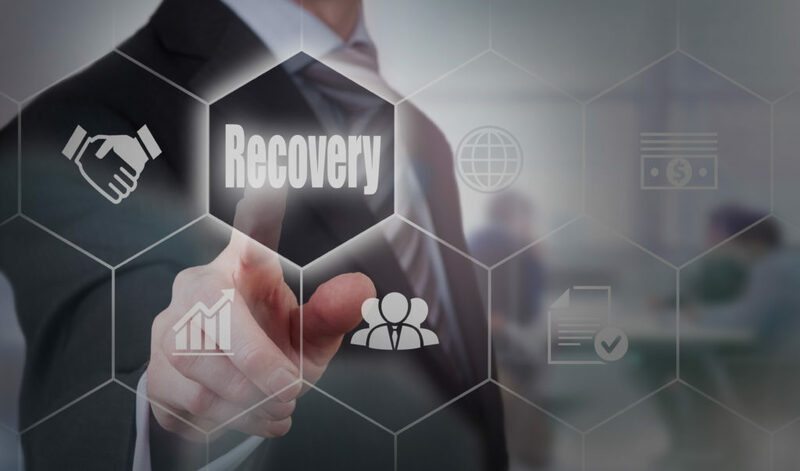 We provide disaster recovery solutions that include data backup as well as email and file archiving. Your data is your most valuable asset. We implement every possible safeguard to ensure continued access to your data.The following describes the backup & archiving policy that we have in place for your solutions. For SQL databases, we perform weekly full backups, daily differential backups and transaction log backups every 4 hours. The production servers receive full system image backups every two weeks. All backups are stored locally a backup server in the data center. Data is kept on these servers for at least 7 days for databases and 1 month for system images. This facilitates a quick restore should your production databases become corrupt or require restoring for another reason. New backups (both database and system-level) are encrypted, compressed and archived daily to a DR data center for long-term, off-site retention. In the case of Azure deployments, encrypted archives are stored as BLOB storage in an Azure storage account in a distant region (i.e. US West if production in US East). Project Hosts provides options to guard against a disaster that would destroy a primary data center or otherwise take it offline. Default: Project Hosts rebuilds a customer’s deployment in another data center, restoring from archived backups. Rebuilding will be done within one week or less, depending on the severity of the disaster. This DR option is included by default in all Project Hosts pricing. Virtual DR server: For customers that choose this option, Project Hosts deploys a virtual DR server in another data center that is geographically remote from the production data center. In the event of a disaster in the primary data center, the DR environment will be online within 1 day. Custom DR Infrastructure: For customers that have opted for a custom DR infrastructure, Project Hosts deploys dedicated physical and/or virtual servers in a physically remote data center. These servers mirror the primary production infrastructure. Custom DR solutions are typically designed to have a customer’s DR environment online within as little as 1 hour.